I’m letting you all in on my personal experience getting plastic surgery. After having 2 children and breast feeding both of them, the volume that was once there in my early 20’s was not there. Can we say deflation?! After trying on a swimsuit and having hardly any volume up top and feeling frustrated, I told myself it was time. I was not happy with the way my breasts looked anymore. Luckily for me, I work for an extremely talented plastic surgeon, Dr. Geoffrey Leber. After seeing all of his happy patients, and how they would glow and their confidence boosted and seeing countless before and after pictures, I knew I was in good hands and that I would get a great result. My decision was made. I had a consultation with him and explained the look that I was going for and that I was just looking to replace volume and have a natural looking breast. He understood what I wanted. He took my measurements and a 3-Dimential photo with a system called the Vectra, that was able to measure my chest wall and minor asymmetries. It was super high tech and he was also able to select the size, brand, and type of implant that he would place in my breast. It was very helpful to get to see what my breast would actually look like with implants. 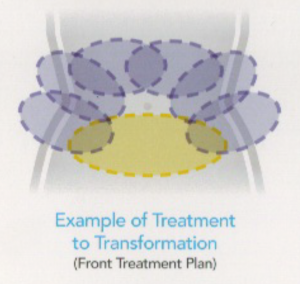 After my consultation Dr. recommended the Sientra brand, textured silicone implants, moderate profile, and for them to be placed under the muscle and the incision to be in the inframammary crease (under the breast, in the crease). The Sientra brand is highly cohesive silicone which means that if you were to cut the implant in half and squeeze it apart it wouldn’t leak out. This is the true “gummy bear” implant. They call it the “gummy bear” implant because if you cut a gummy bear in half it is similar to what the implant would do if cut in half. The day of surgery, I arrived at Paradise Valley Cosmetic Surgery Center and checked in. I was super nervous, but Dr. Leber gave me a hug and assured me that all would be okay, I felt much better. After he marked my breasts, I met with the anesthesiologist and then went back for surgery shortly after. My surgery was only an hour and when I woke up the nurses had dressed me and I was being wheeled out to my car and ready to head home! I asked my husband to drive by my office which is located in the same parking lot as the surgical center, I wanted to say hi to my co-workers! They thought it was great how excited I was after just coming out of surgery! That day when I got home I was in a moderate amount of pain, and so I basically laid in my recliner chair and dozed off for most of the day while making sure to keep up on pain meds. For the most part, I would say that most of the pain was the first four days. I was still able to get up and walk around, but did not do any housework or anything like that. By day five, a little ibuprofen took care of any discomfort. I had my surgery on a Tuesday and I was back to work the following Monday, with a light day of performing facials and lasers. 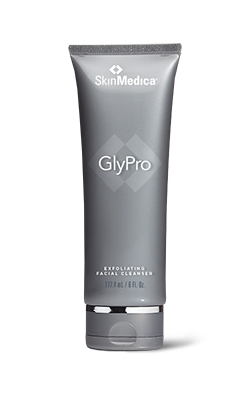 Skin Medica’s new GlyPro ia a glycolic acid cleanser that uses eco-friendly microbeads to give you the combined benefits of chemical and manual exfoliation. 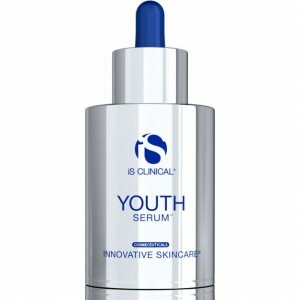 This encourages skin cell turnover while reducing the look of premature aging. It will also help to refine pore size, smooth and brighten skin, and unclog pores. If you like facial scrubs or cleansers with scrubbing microbeads you will like this cleanser. 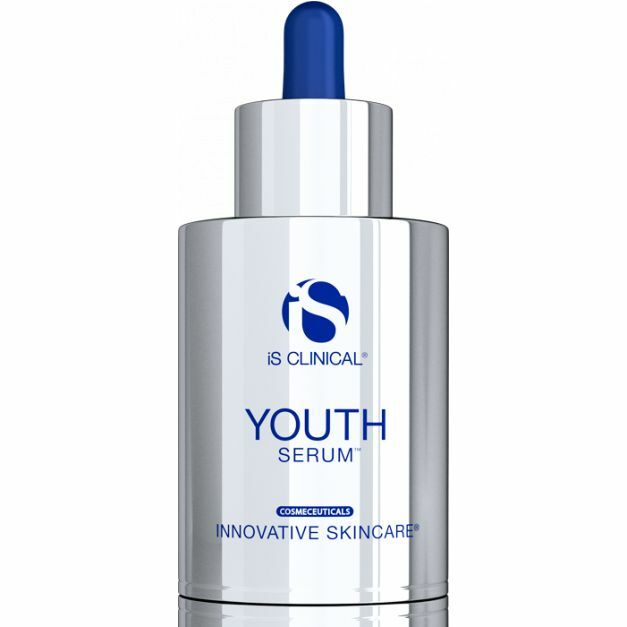 If you like other glycolic product lines, such as Vivite, MD forte or JanMarini’s Bioglycolic, this will likely be a favorite. 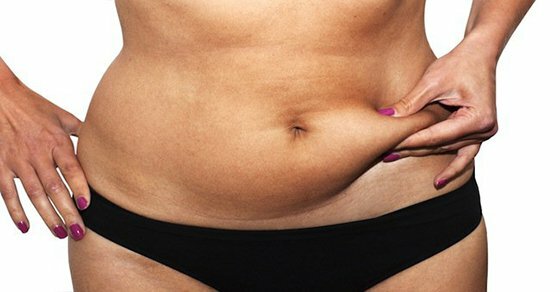 PURPOSE: Sloughs off the top layer of skin to reveal fresh, new skin. Proper deep cleansing improves efficacy of other skin care products. WHEN TO APPLY: Use 2 – 3 times a week, in the morning and in the evening as tolerated. Alternate GlyPro with your regular cleanser. We do not recommend using this cleanser to remove I make-up. Stars like Angelina Jolie and Kim Kardashian are rumored to be fans of Collagen Induction Therapy, also known as micro-needling. 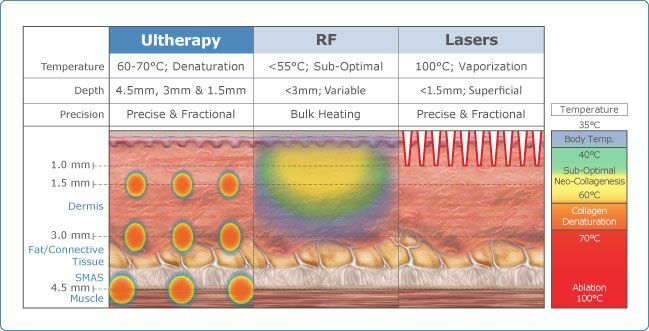 Collagen Induction Therapy is a minimally-invasive skin rejuvenation treatment designed to improve the appearance of fine lines, wrinkles, scars, and even stretch marks of the face and body by improving collagen production in the skin. Collagen is the main structural protein of the skin, it is produced by a cell in the dermis called fibroblast. Collagen works with elastin and keratin to provide tensile strength, firmness, elasticity, resilience, and skin density. Throughout life the activity of the fibroblast slows and the genes that degrade collagen become more active, as a result collagen levels continuously and progressively decline. Adding insult to injury, the quality of collagen is also degraded and less organized. There are a variety of influences that can further accelerate the decline of collagen, such as genetics, hormones, and sun damage. 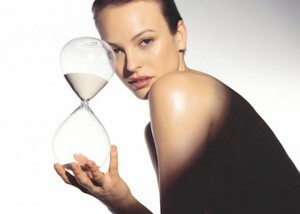 Collagen begins to decline in our 20’s, and by the time we are in our 40’s, it’s about half of what it was at 18. 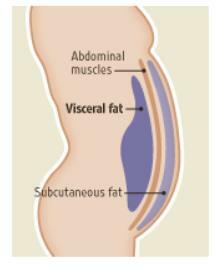 Scar tissue is also composed of collagen, but the organization of the collagen is different. In scar tissue, the collagen is aligned in a single direction, instead of a random basket weave formation. Micro-needling delivers tiny needles into the epidermal and dermal layers of the skin creating micro-injuries. These micro-injuries to the skin break up old collagen strands which cause the skin to begin a natural wound healing or renewal process. 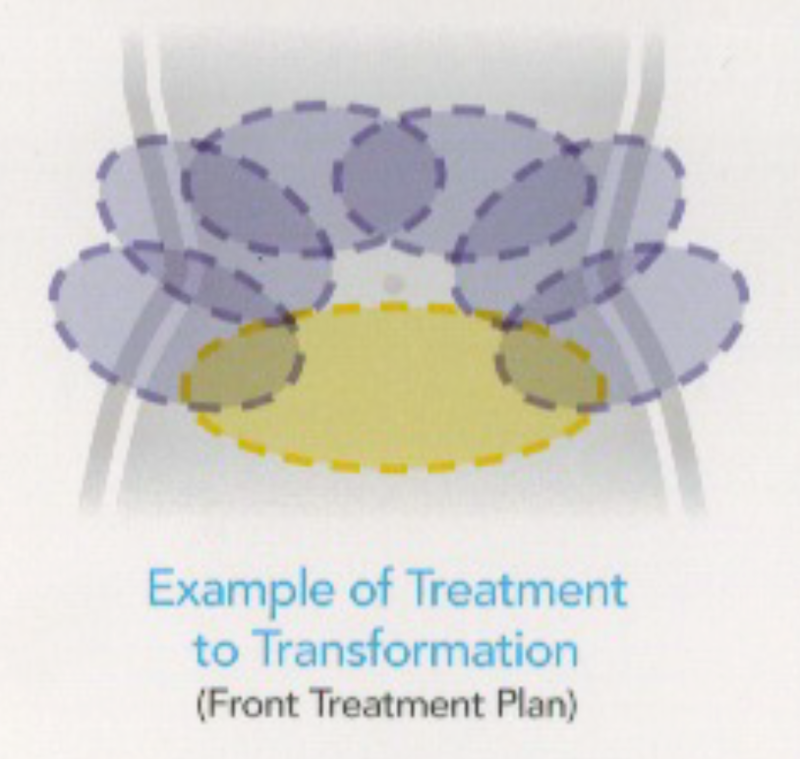 During the renewal process, skin releases growth factor which triggers fibroblast proliferation, matrix production, followed by the deposition of collagen, elastin, proteoglycans, and GAGs. This tissue remodeling results in an increase of collagen production that is better organized. This collagen induction process can improve lines, wrinkles, scars, and stretch marks. 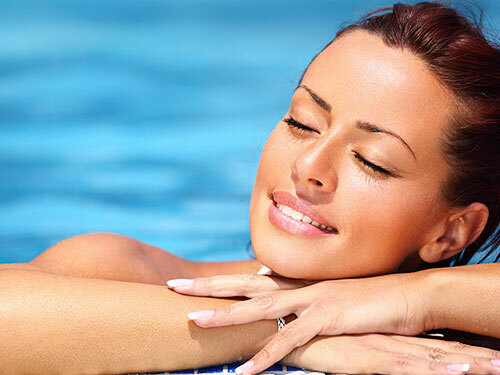 Micro-needling is an exciting anti-aging option to induce collagen, even at an early stage. The best part is, there is little to no down time, and, with topical anesthetic, it is very comfortable.